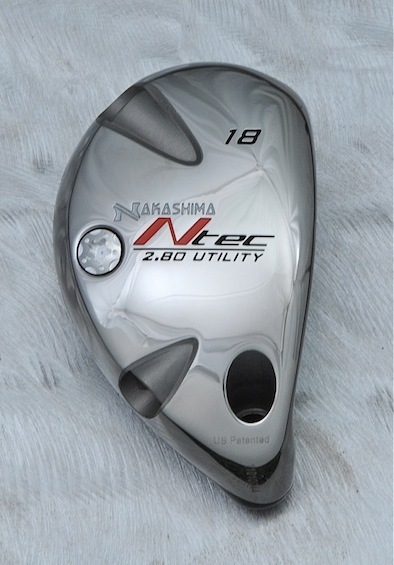 All Nakashima Utility Metals are designed with a low center of gravity making them much easier to hit then long irons. You will hit long shots you never dreamed possible. We guarantee it!